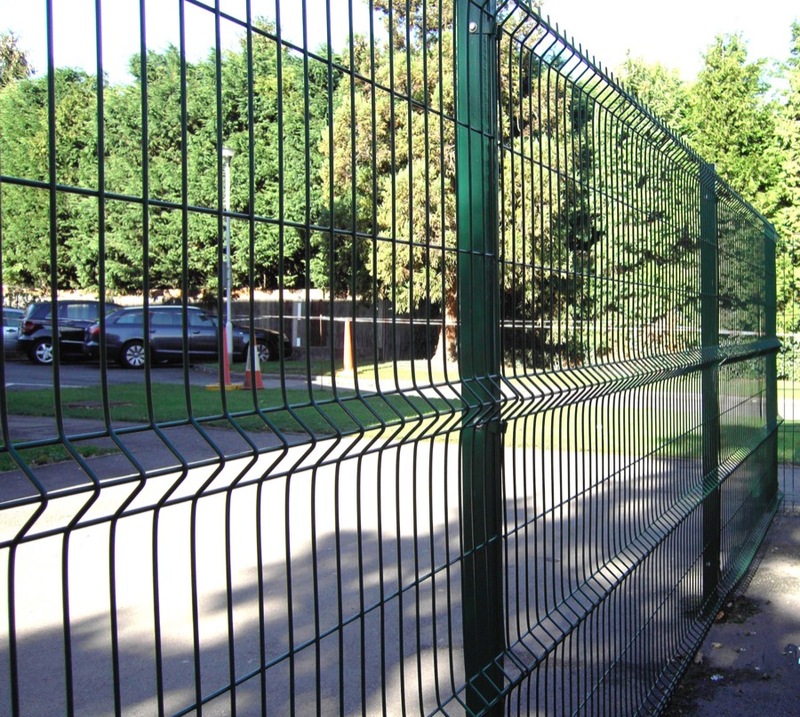 Harrow Fencing Supplies are London’s largest stockist of fencing supplies, calling on over 50 years’ experience in the industry to offer the highest quality products and services. We stock a wide range of products at our Hillingdon depot with a comprehensive choice of styles and finishes to choose from, for both domestic and commercial customers alike. Visit our Hillingdon branch to view our range and to meet our friendly team who can offer advice and quotations. Not sure what type of fencing you require? Ask our experts! Hillingdon's largest fencing stockist conveniently located near to Hillingdon Underground Station. Free parking is also available.